You can change the way you sleep. You can change the way you relax. 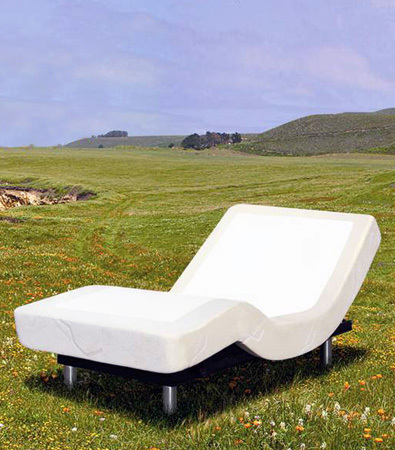 The adjustable bed provides a relaxing comfort for your tired body. Relax with your feet up or move the head so you can watch TV, read, or work on your laptop comfortably. Move the position of the bed for your lifestyle. Ergomotion Series 100. Base + Choice of Mattress Package. Ergomotion Series 400. Base + Choice of Mattress Package.